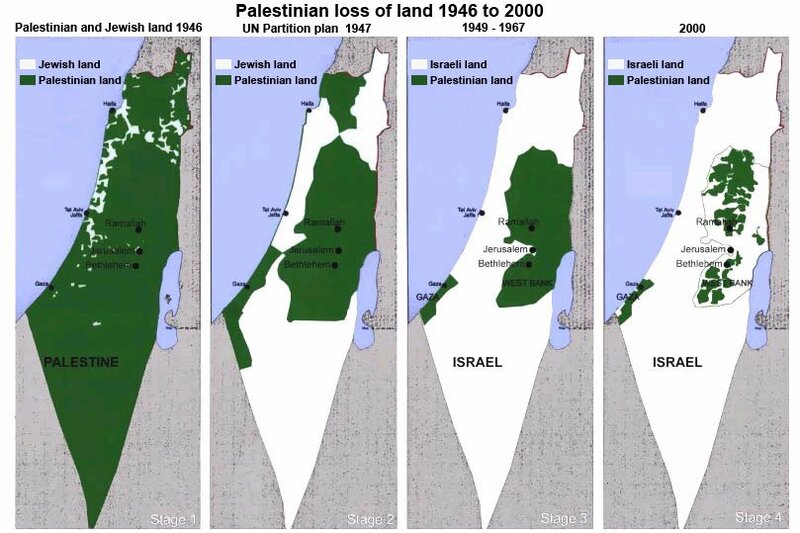 The Israeli government is inexorably annexing conquered Palestine territory, in contravention of international law and against continual requests by the United States. That’s earning them the anguish of much of the Israeli population and the condemnation of most of the world. Israel shows exquisite timing in its defiance of the rules of civilization. As the United States shows support for Israel, Israel takes odious actions that outrage the entire Muslim world and wreck America’s credibility with that world. Last week at the United Nations President Obama cravenly surrendered to the Israeli government’s demand that we oppose the Palestinian request for admission to the UN, and called instead for resumption of negotiations between Israel and the Palestinian Authority. Two days later Israel torpedoed negotiations by announcing yet another 1100 homes would be built on occupied land in East Jerusalem. Secretary of State Clinton condemned the announcement, as if that would have any effect on Israel’s reckless plans. United States support for Israel has become a blank check for relentless expansionism that threatens to plunge the Middle East into another war, one that Israel will do everything to draw the United States into.